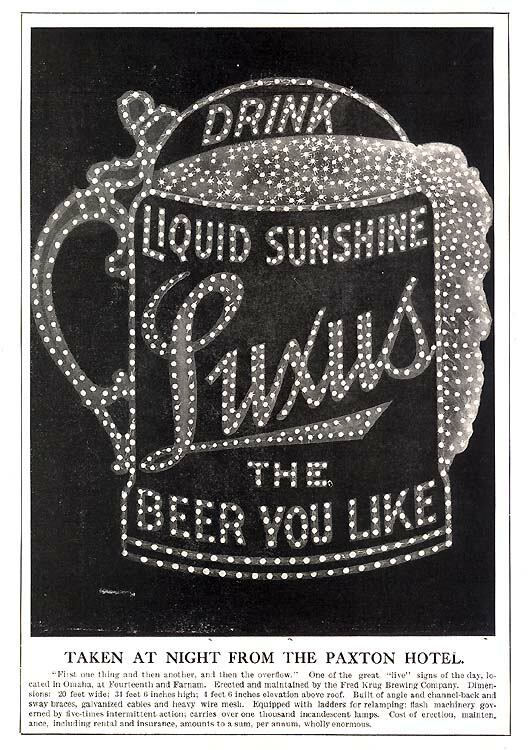 Saturday’s ad is for Miller Brewing, from 1940. 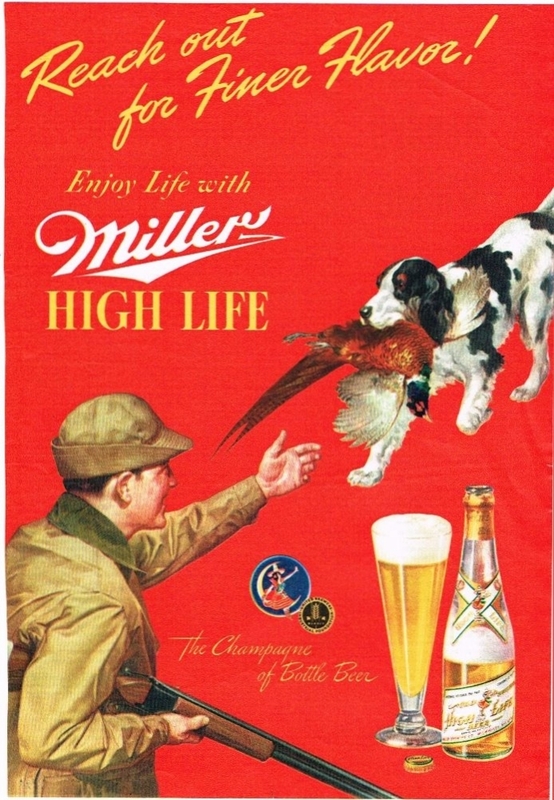 This ad features a man hunting pheasant, and he’s reaching out to his dog, who’s brought back his kill. Then the tagline reads. “Reach out for Finer Flavor!” I’m not sure that comparing reaching out for a beer is analogous to reaching out for a freshly killed bird, but what do I know? Today is the birthday of Susan Boyle, who describes herself as a “Beverage Consultant and Researcher. 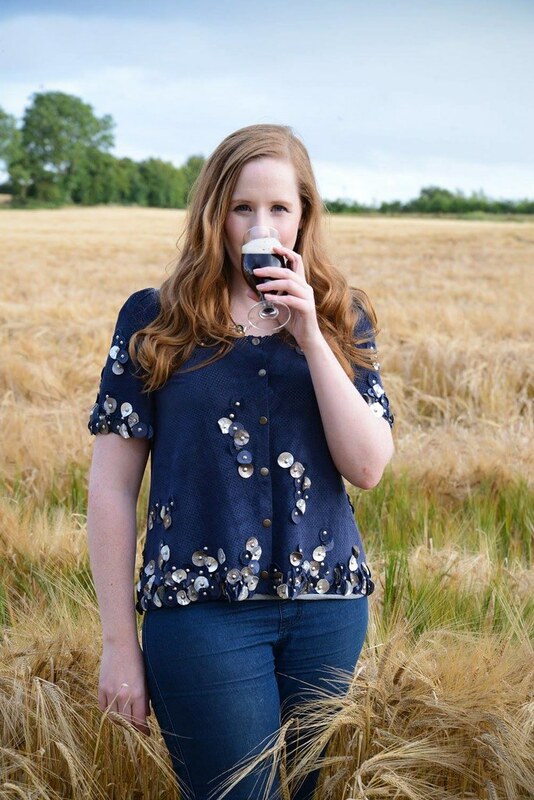 Performer, Playwright, freelance Arts Facilitator and maker of Brigid’s Ale.” She makes the Braggot with her sister Judith at Two Sisters Brewing in Kildare, Ireland. 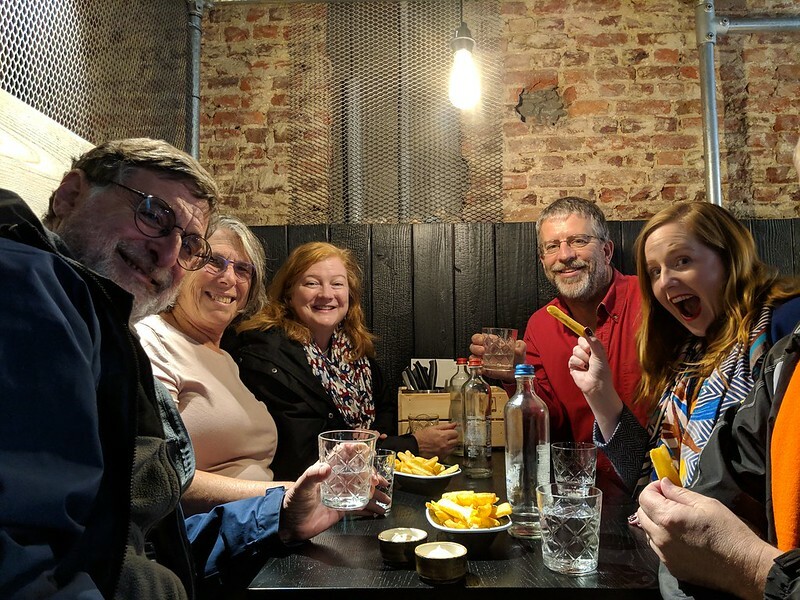 We met last year judging at the Brussels Beer Challenge and discovered we’re kindred spirits, especially when it comes to frites. Please join me in wishing Susan a very happy birthday. 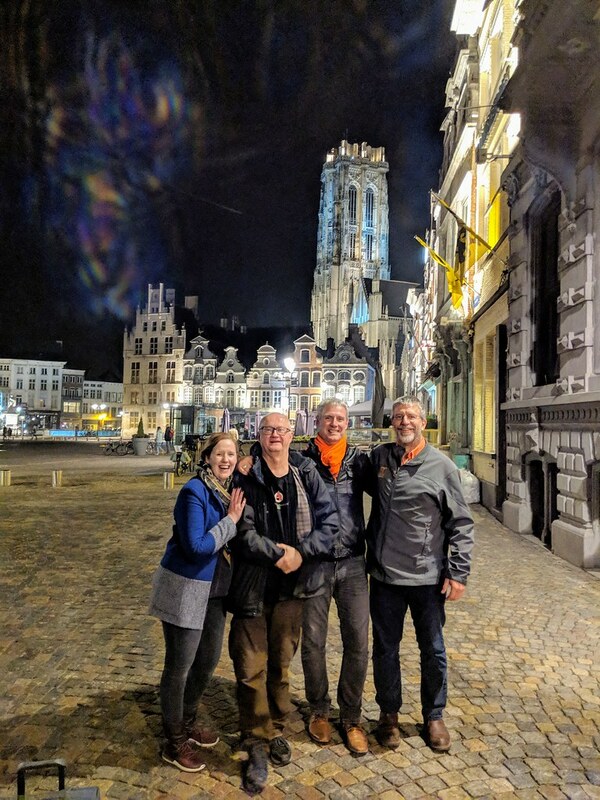 Susan, Carl Kins, Stephen Beaumont and Chris Swersey in Mechelen. On a fry crawl in Belgium. 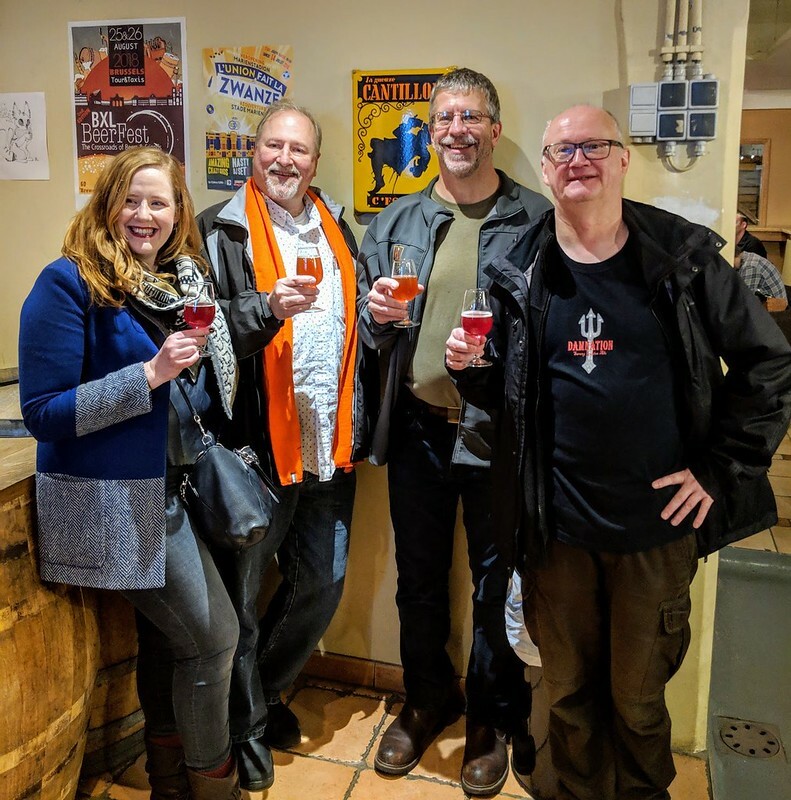 Susan, me, Chris Swersey and Cark Kins at Cantillon. 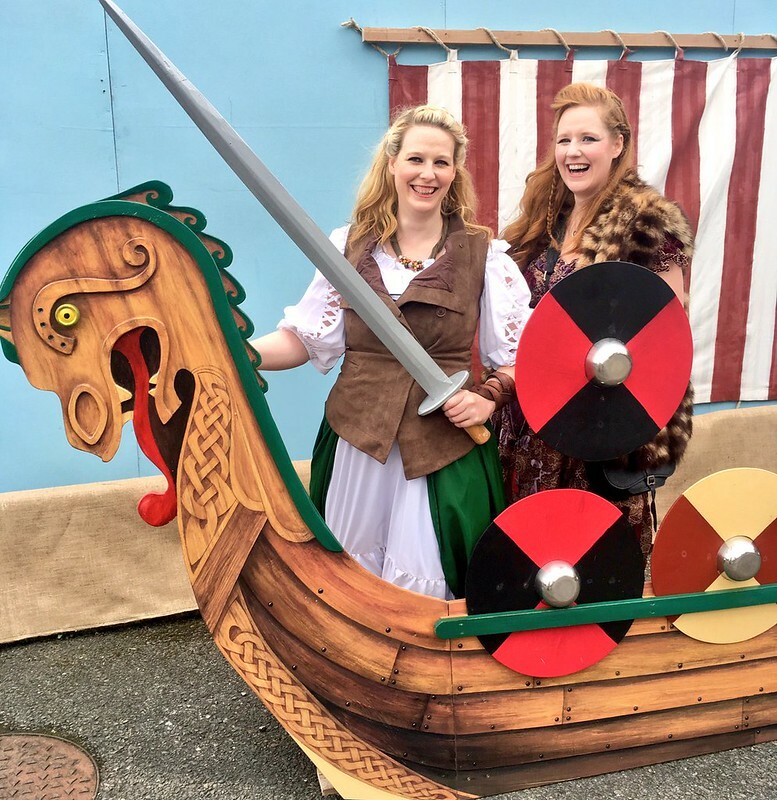 As a Viking with her sister Judith at the Kildare Medieval Festival. Last two photos purloined from Facebook. Today is the birthday of William Krug (December 1, 1857-June 21, 1910). 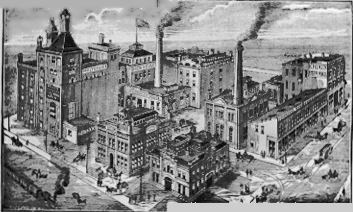 He was the grandson of Fredrick Krug, who was the “German-immigrant founder of the Frederick Krug Brewing Company of Omaha, Nebraska. 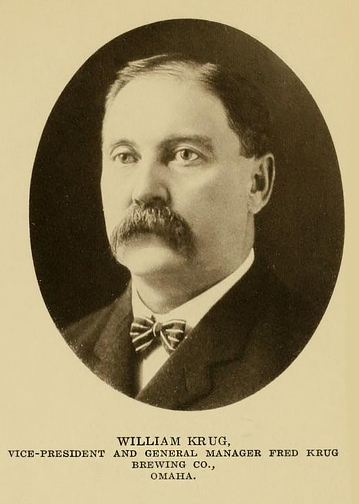 Krug is often cited as one of the early settlers of Omaha. 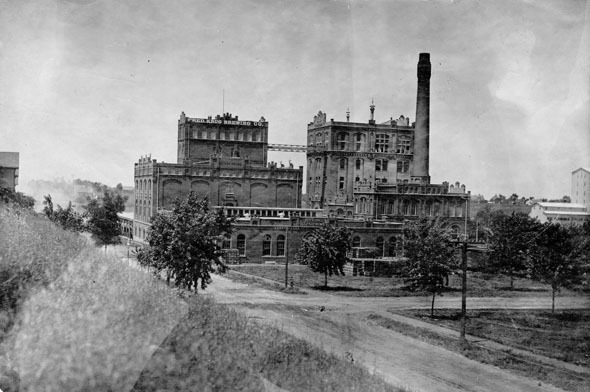 In addition to operating the brewery for almost the entire duration of his life, Krug operated Krug Park in the Benson community and was the president of the Home Fire Insurance Company, which was founded in Omaha in 1884.” His son Frederick H. was involved in the business, and was treasurer, but passed away when he was only 44, five years before his father passed away. 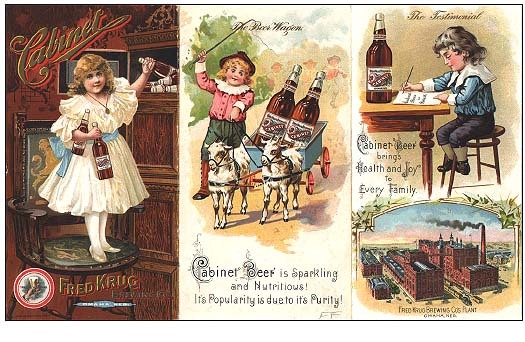 William also passed away young, nine years before his grandfather died, and fours before his father, but was vice-president and GM of the brewery when he died. Married Katherine Griesedeck. 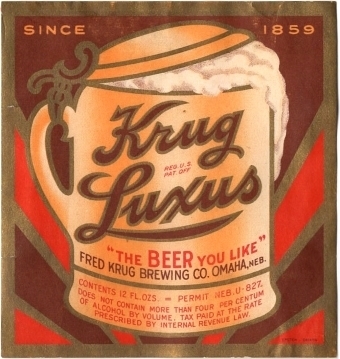 Oldest son of Fredrick Krug and was the head of Krug Brewery at the time of his death. He was an investor in the development of fair grounds and was on the board of directors of the Omaha Driving Park Association. He was test driving a Stearns automobile driven by Mr. Wallace of Wallace Auto Company, when another car crashed into them at the intersection of 34th and Leavenworth. William was thrown from the car fracturing his skull on the curb dying instantly. He lived at 818 S. 20th Street.